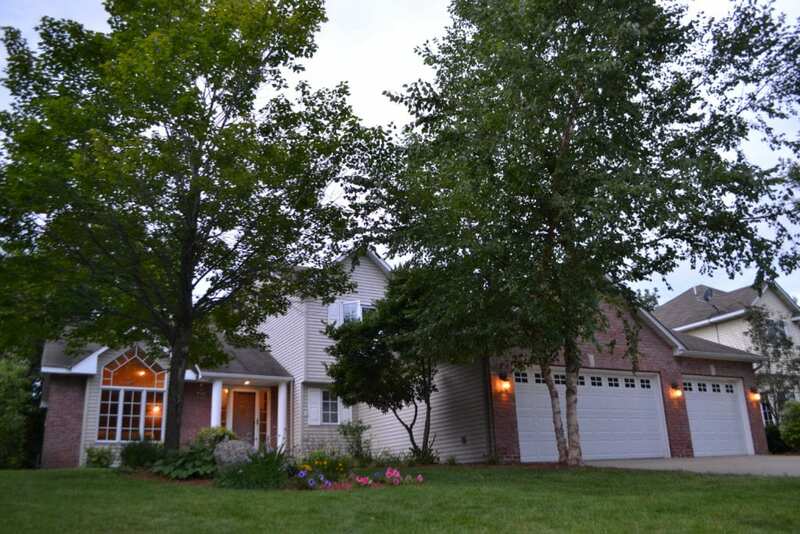 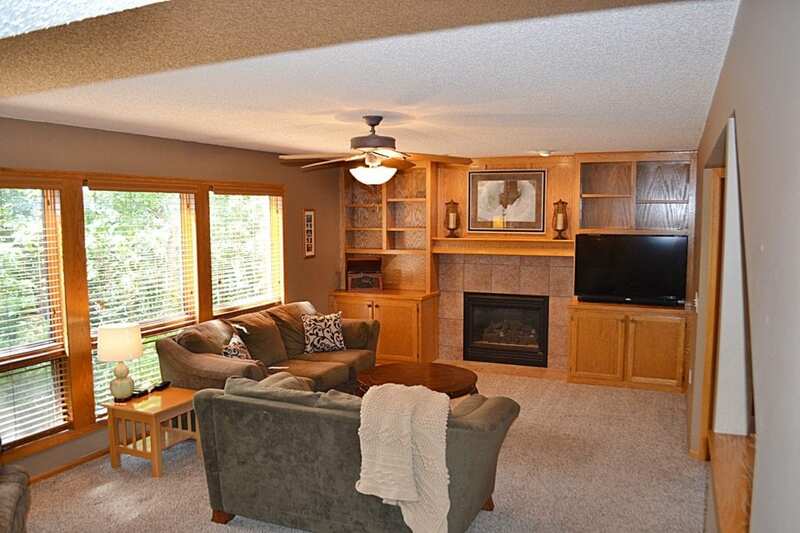 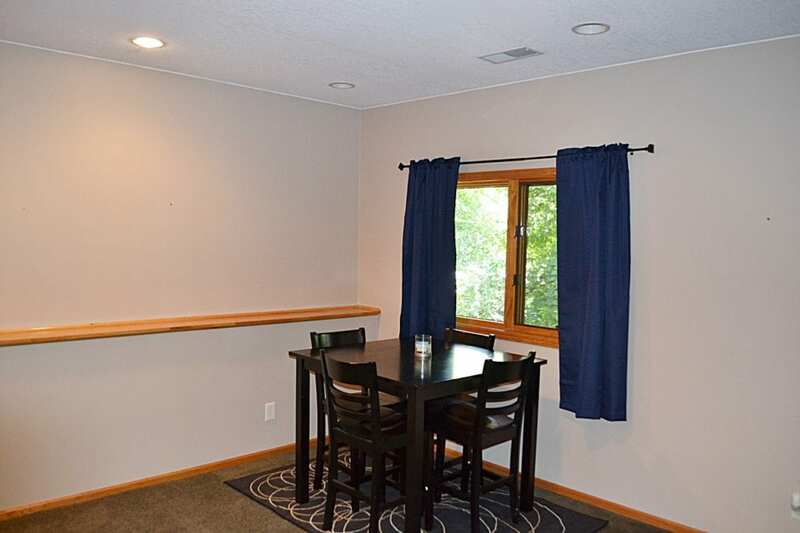 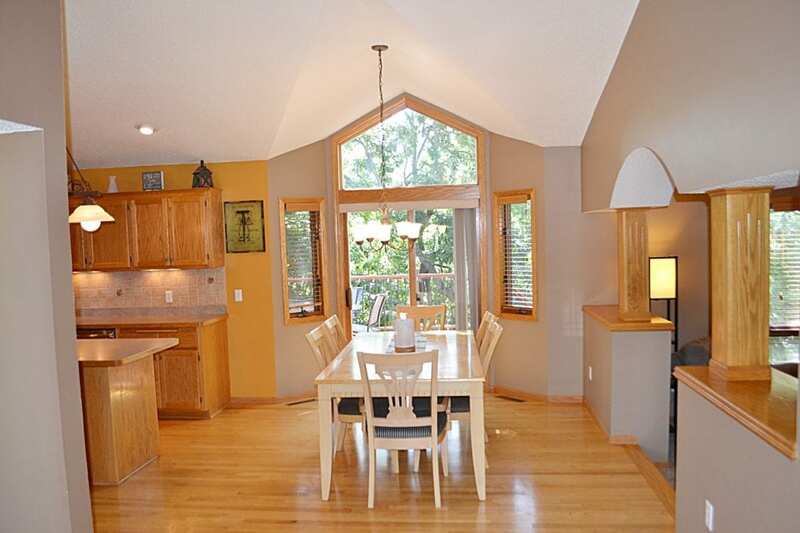 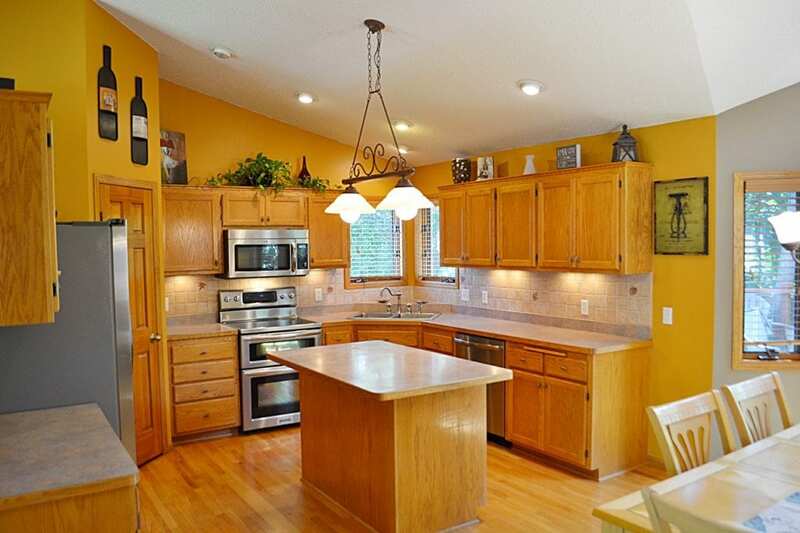 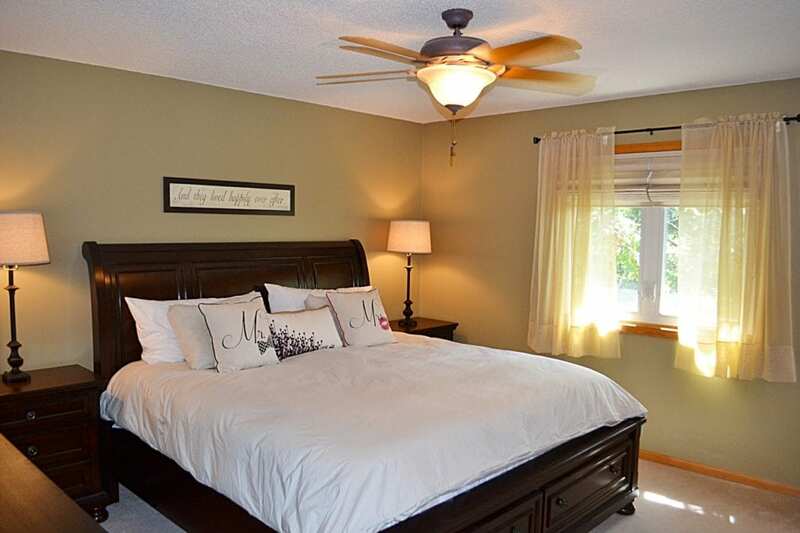 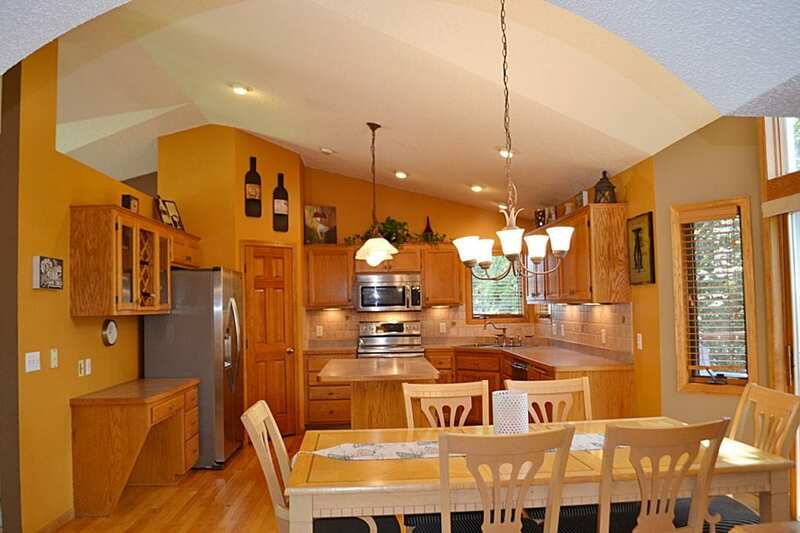 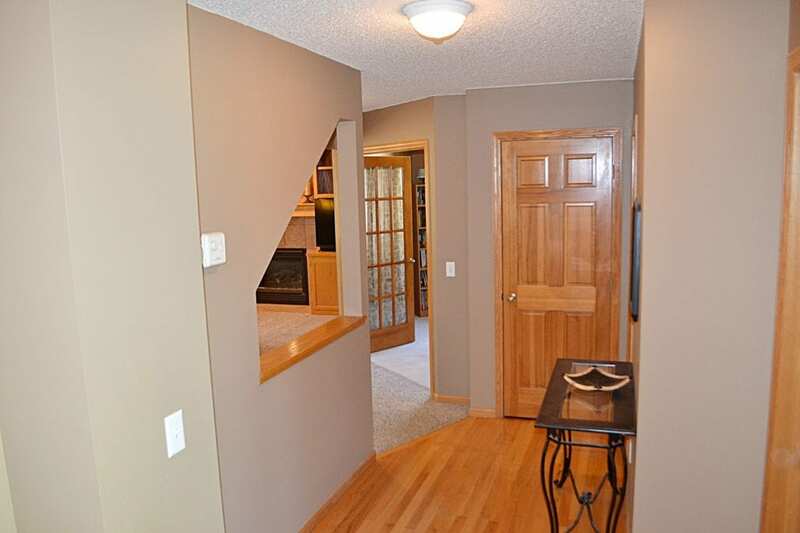 This modified two-story home is located on a private wooded lot in the Cardinal Ridge subdivision of Prior Lake. 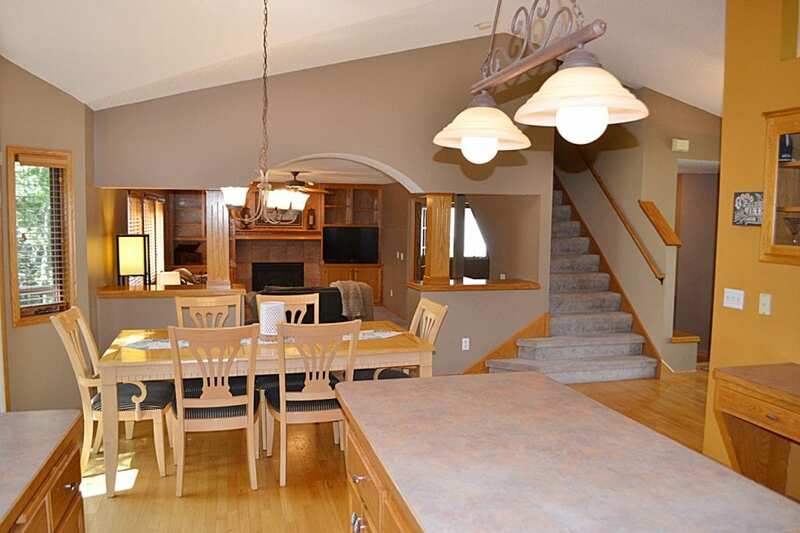 The open main level features vaulted ceilings, living room, dining room, spacious and attractive kitchen with an island and pantry, a large family room with built-ins and gas fireplace, a 5th bedroom/office with french doors, a half bath and rear entrance area with handy walk-in closet. 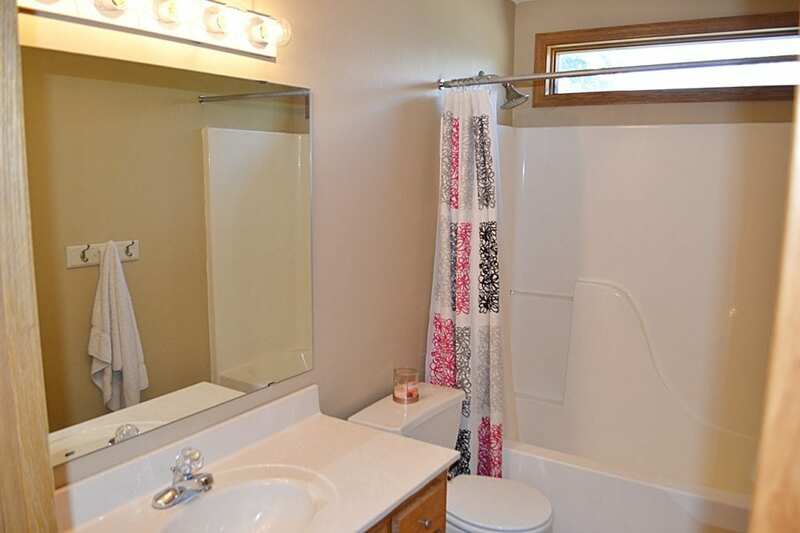 The upper level has two bedrooms with a full bath and master suite with walk-in closet and bath with separate tub and shower. 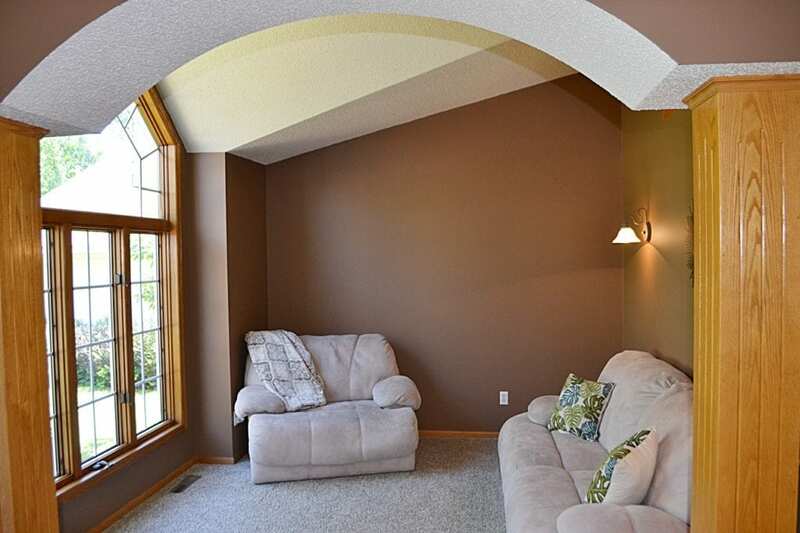 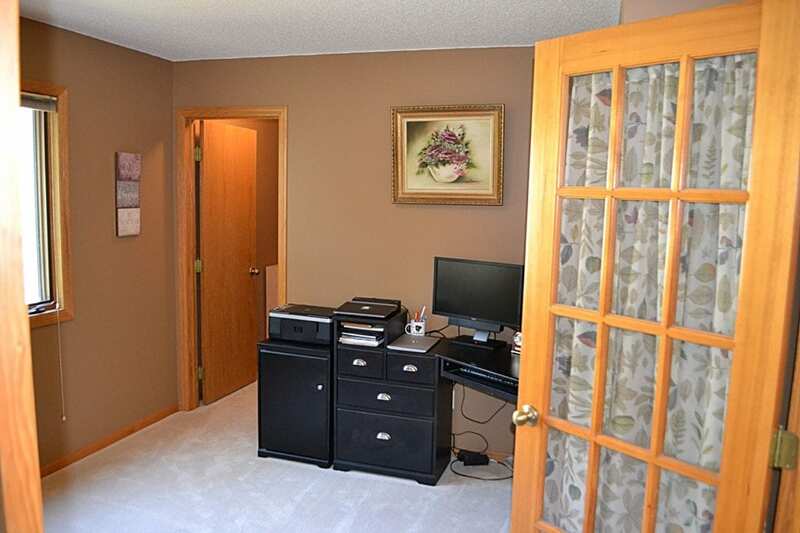 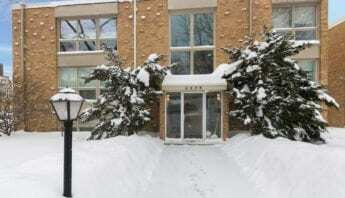 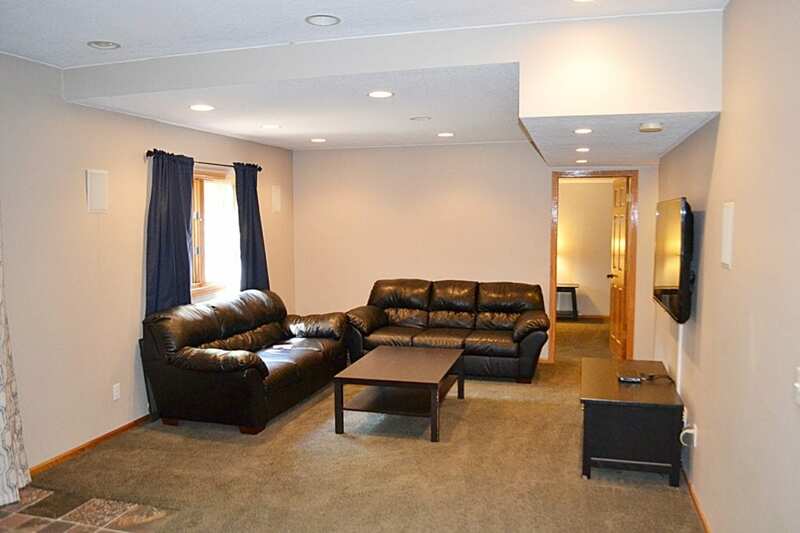 The walkout basement has knock-down ceilings, an abundance of canister lights, a huge L-shaped family room, a bedroom, ¾ bath and storage room. 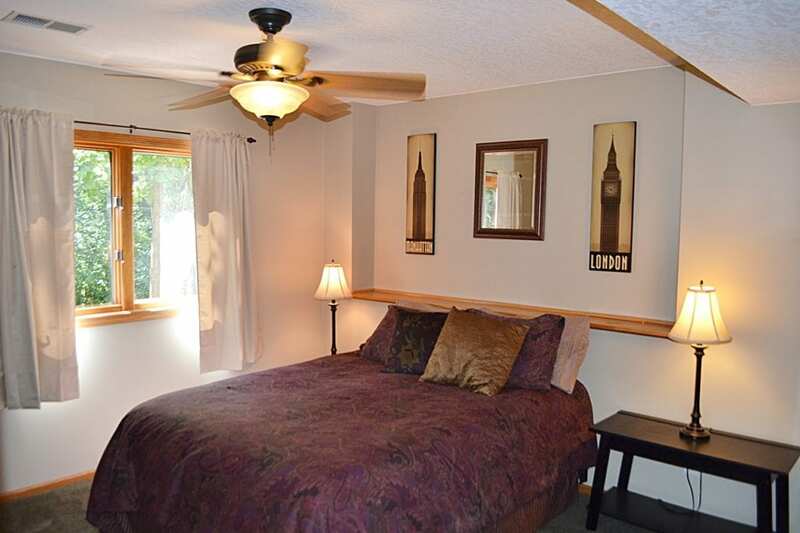 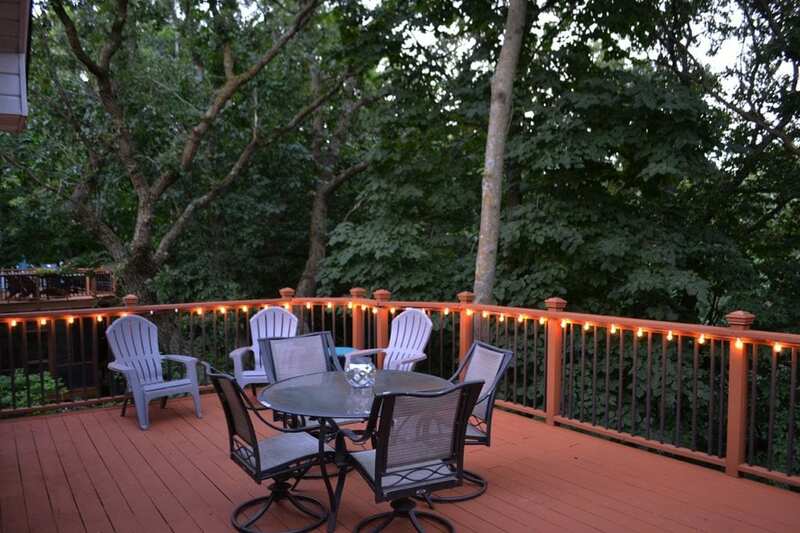 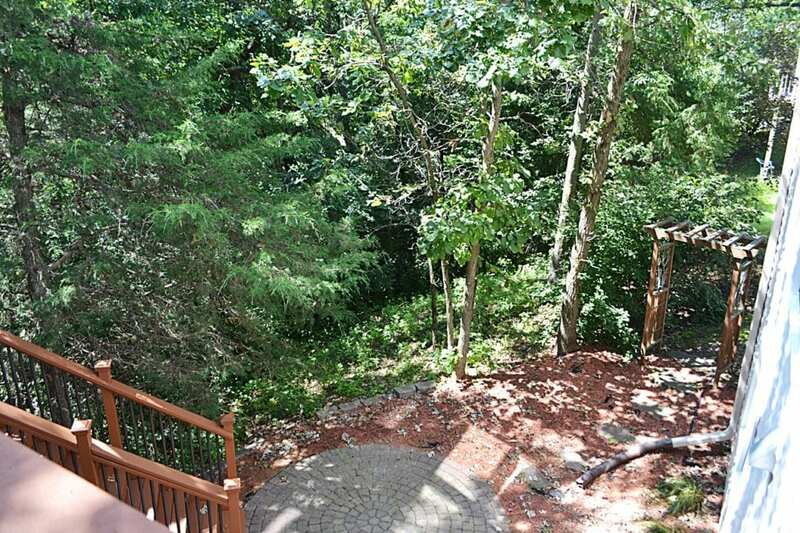 In the rear of the home you find a large deck, brick patio and woods that provide lots of privacy. 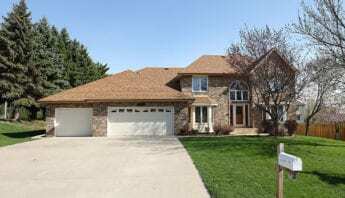 If your priorities include five bedrooms, four baths, walkout basement, open main level floor plan and Prior Lake schools…than this is the home for you!